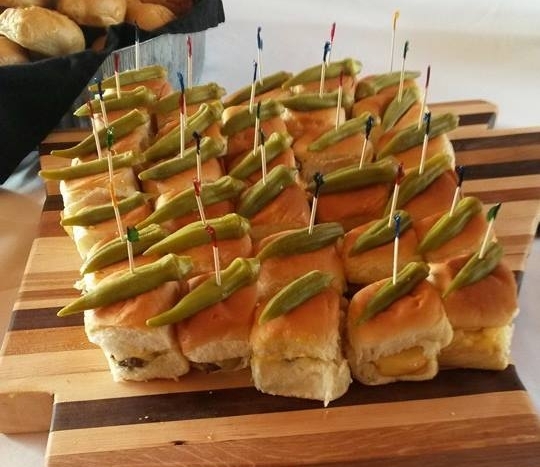 A boutique catering experience, specializing in making your moments memorable and delicious. 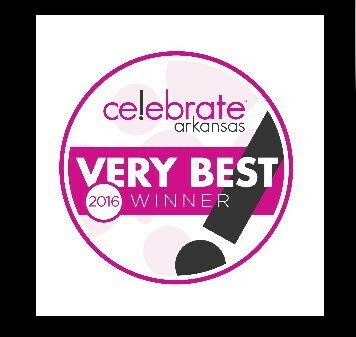 Early Bird Catering serves the Northwest Arkansas region and surrounding areas. 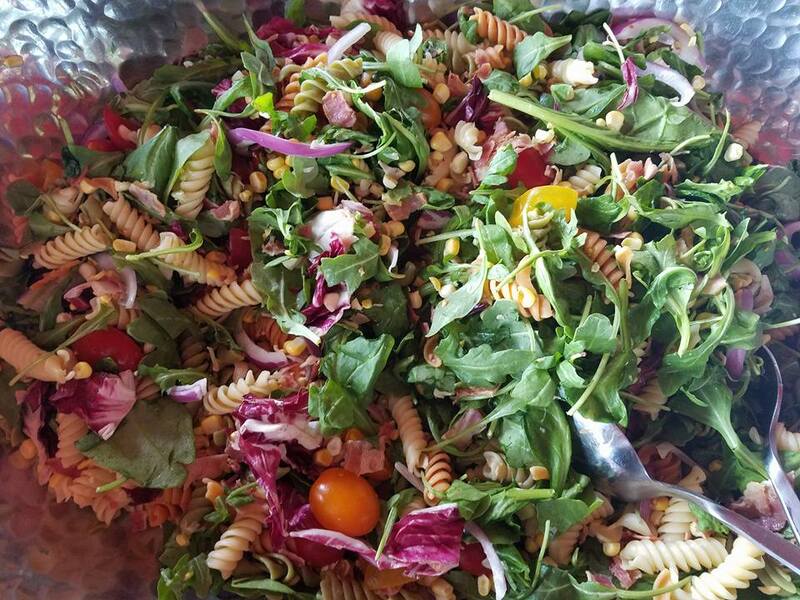 Located in Fayetteville, AR, Early Bird Catering provides a boutique experience to clients, allowing them to customize their menus and presentations. Early Bird Catering opened in July 2011. Since then, Chef Micah has been serving beautiful and imaginative interpretations of old family recipes and modern dishes. . .